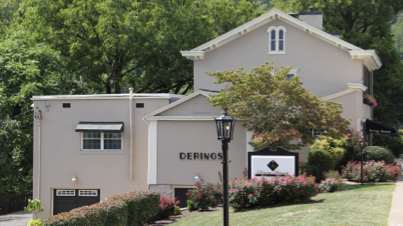 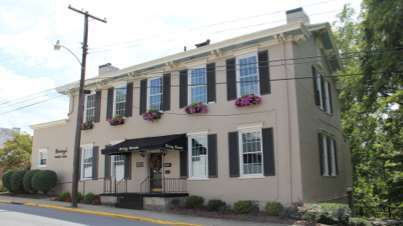 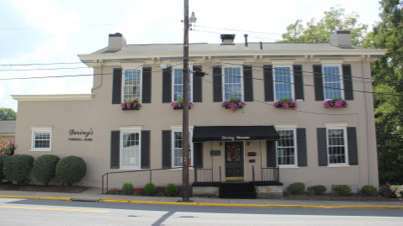 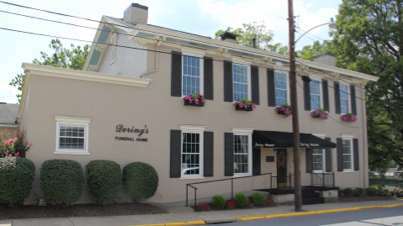 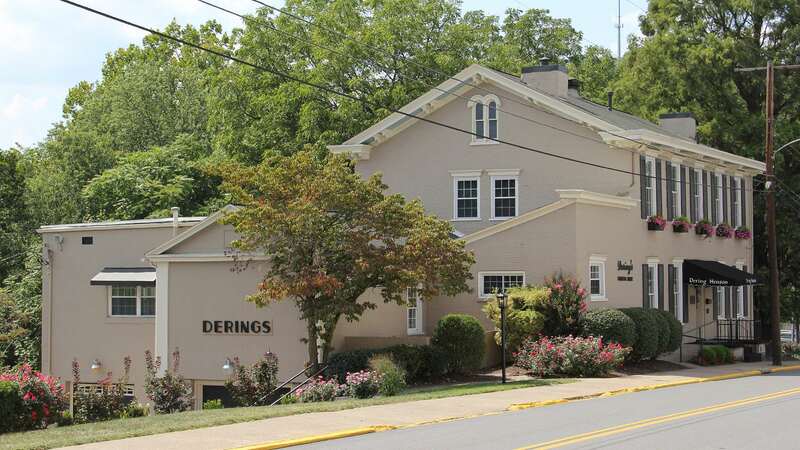 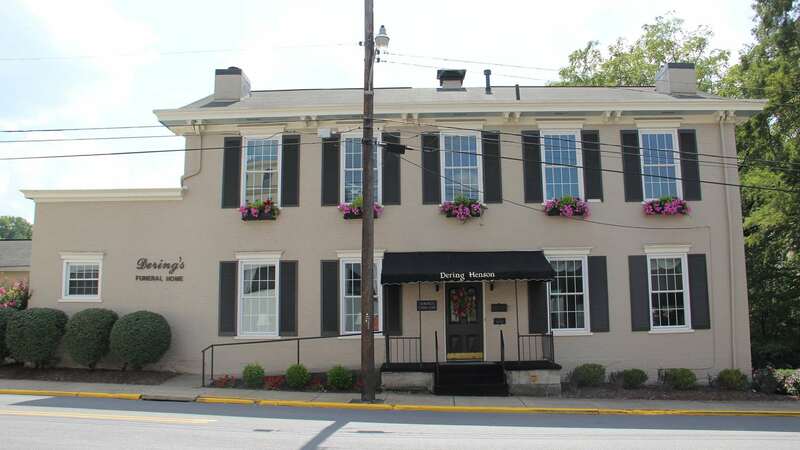 Dering-Henson Funeral Home is located in a wonderfully decorated historical building in Morgantown, WV. 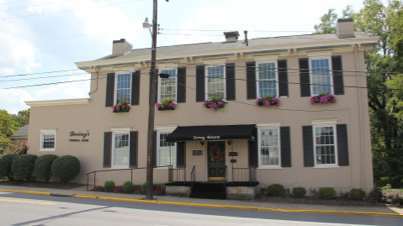 The home was built in 1840 and has only changed ownership four times since its existence. 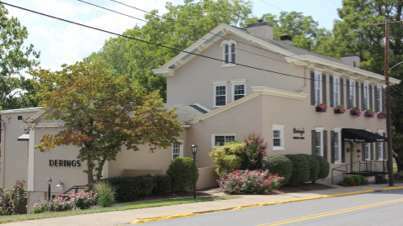 We offer a spacious chapel that can accommodate large groups plus four additional gathering areas. 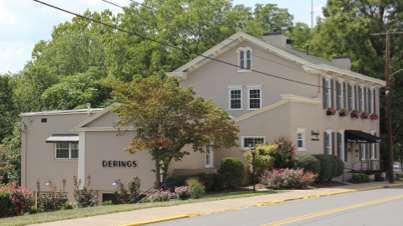 All areas can be used during service times as audio is in each room. We offer a refreshment and reception area for coffee and encourage families to feel welcome to bring any food items in they wish to have. 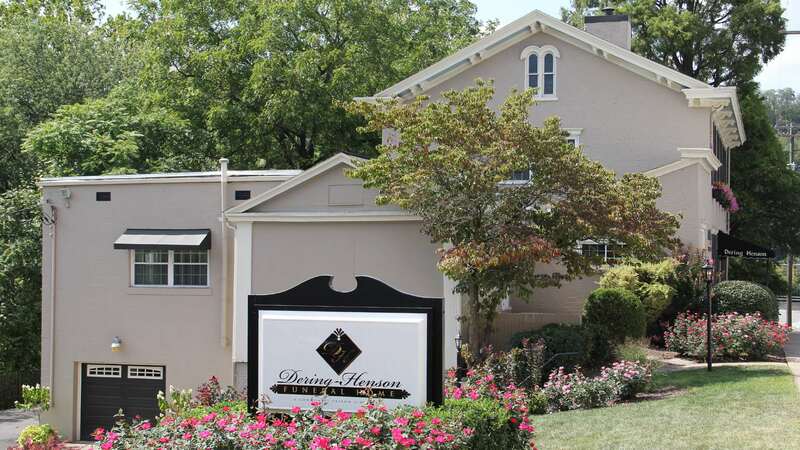 Our goal is to open our home to you and make you feel at home.